What? 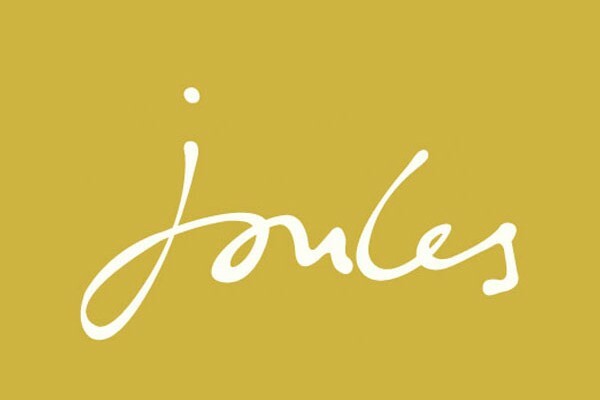 Joules are offering £20 off an £80 spend. The offer is available on full-priced items only.